Facebook has finally done it, they released a dedicated camera app that lets you easily share to your Facebook timeline with all of your photos. Facebook Camera app, we can only assume, is out due to the fact that Facebook acquired Instagram. My first impressions of the app is very good and is great when you want to post photos to Facebook. Like Instagram when you edit the photo you can add filter effects to improve your photos. At the time of the release you can take pictures directly in the app or choose from your Camera Roll. 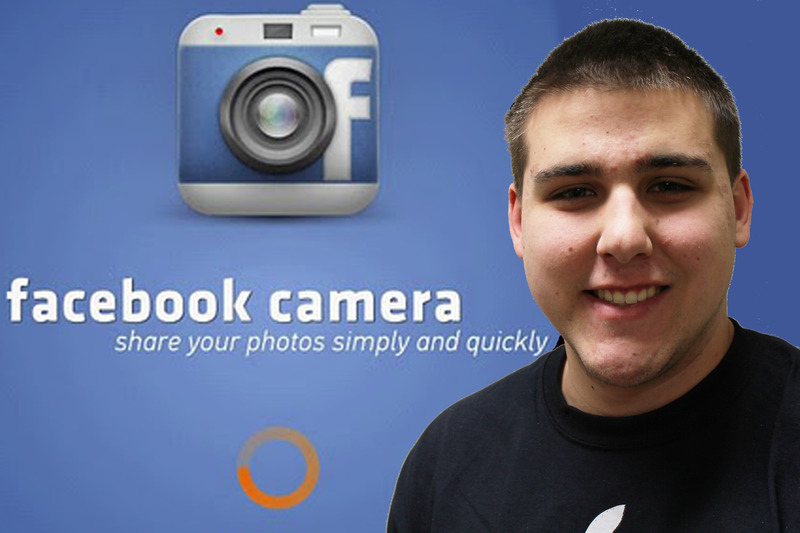 With the app you can post multiple photos from your camera roll at a time directly to your Facebook. Within the app you can crop and apply filters to give the photo a new look. Tag your friends in photos, add captions, and even add locations to photos. Lastly, if you’re very picture oriented when looking through your Facebook feed, the Facebook Camera app shows you a stream from all of the photos that your friends are posting so that you can easily scroll through and look at where your friends are and pictures they are posting. Overall, the app is very good looking and flows well. I can tell you that this app makes posting pictures to Facebook much easier than using the official Facebook app.